As Sundays go, today has been a good one. 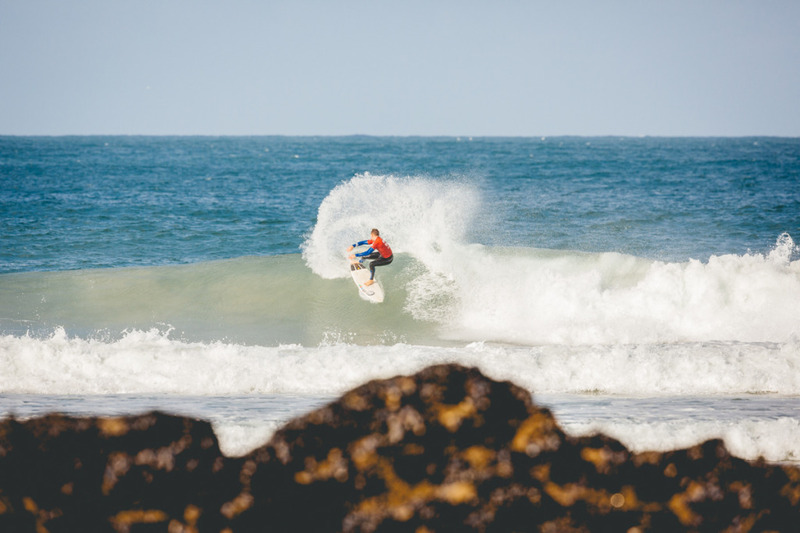 With slightly smaller conditions than Saturday, Sunday graced us with the full range of the weather spectrum and with it brought the BUCS surf competition 2016 to a close. With an incredibly high standard from start to finish, it will definitely be one for the memory bank. After a packed out schedule and a couple of long days 88 women and 252 men were whittled down to the final four to compete it out for that all important top place. 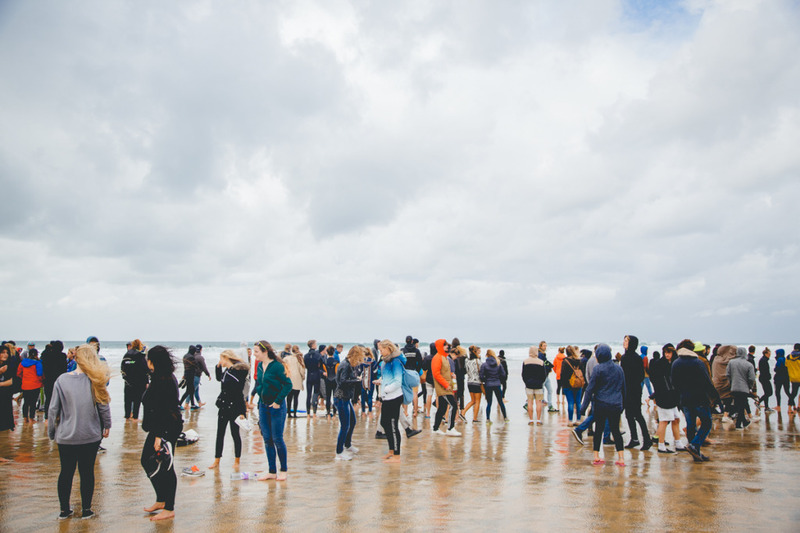 The surf Gods gave challenging waves throughout the day, with heavy winds and choppy conditions the surfers were challenged from the 9am start till the 2pm finish. None the less, competitors gave an impressive performance and show, with some exciting heats everyone on the shore was kept happy despite the cold harsh (pretty typical) British weather. Bristol University Student Flora Lawton proved herself as not only a highly talented but knowledgeable and experienced surfer. Tackling the surf successfully and was crowned champion in the women’s final. Milly Zoeftig from Plymouth University took second and Cardiff MET’s Verity Wyatt-Bud grabbed third place. Falmouth and Exeter Student’s Union (FXU) once again dominated the top spot in the men’s, with three out of the four competitors making the final being from FXU. In the men’s camp things were tight, FXU Joseph Prow grabbed first place, with fellow teammate Matthew Chapman clinching second after only a wave count back could separate the pair. Swansea representative Rhys Poulton sadly couldn’t improve on last year’s result and finished third. The Overall Female Team was won by Cardiff MET, with Bristol coming in second place and Exeter making third place. FXU Students came out on top in the Overall Male Team with Swansea taking second and Plymouth coming in third. 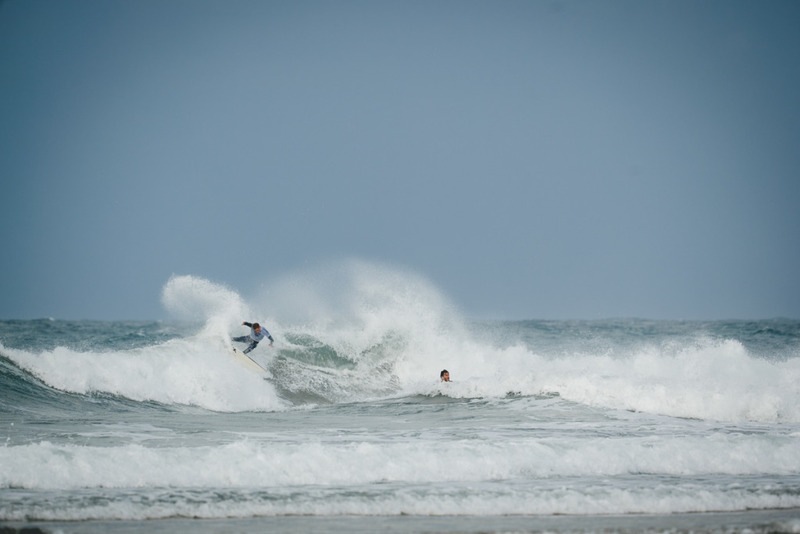 Despite the somewhat brisk weather, the 2016 BUCS Surf Championship saw some top draw shredding. While the surf may not have been perfect all weekend we are in England after all and we were pretty lucky on how it turned out. So thank you surf Gods, for (sort of) answering our prayers this year. Well done to everyone who entered and all involved who made 2016 BUCS Surf Championship a great one. We’re pretty damn excited for next year already.